The MacLeod team was proud to complete the large-scale renovation of the Earls Crossroads location in Edmonton, AB. 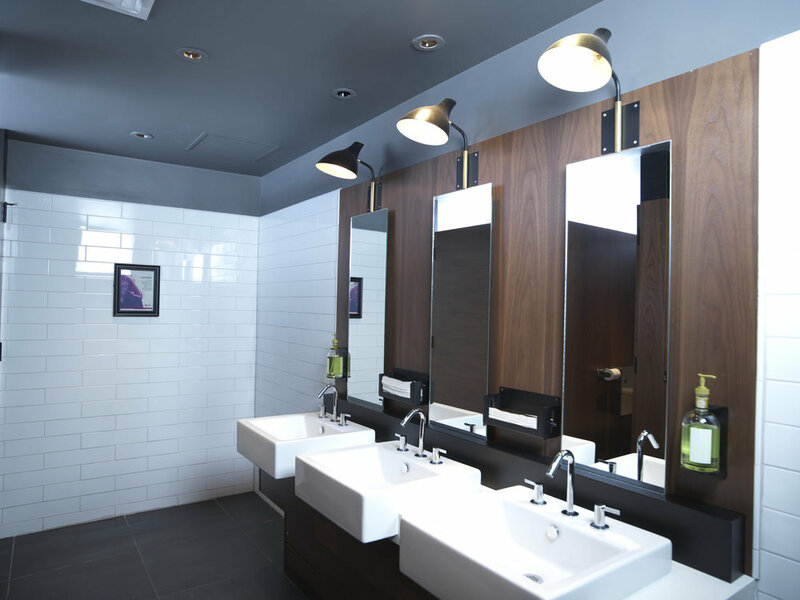 Over the course of 5 weeks, MacLeod managed a complete overhaul of the dining, washrooms, lounge and bar area. Backed by our team of site supervisors, managers, and strict 5-week schedule, MacLeod used their trusted trades and vendors to allow for all of the top of the line finishings. Stunning upgrades included a glass-walled liquor room, imported porcelain tile, white oak tabletops, and custom millwork ceilings. Brand new light fixtures allow for a bright, warm space. The overall look is fresh, updated, and sleek – a great opportunity for MacLeod to showcase their quality craftsmanship and attention to detail in the Edmonton market.